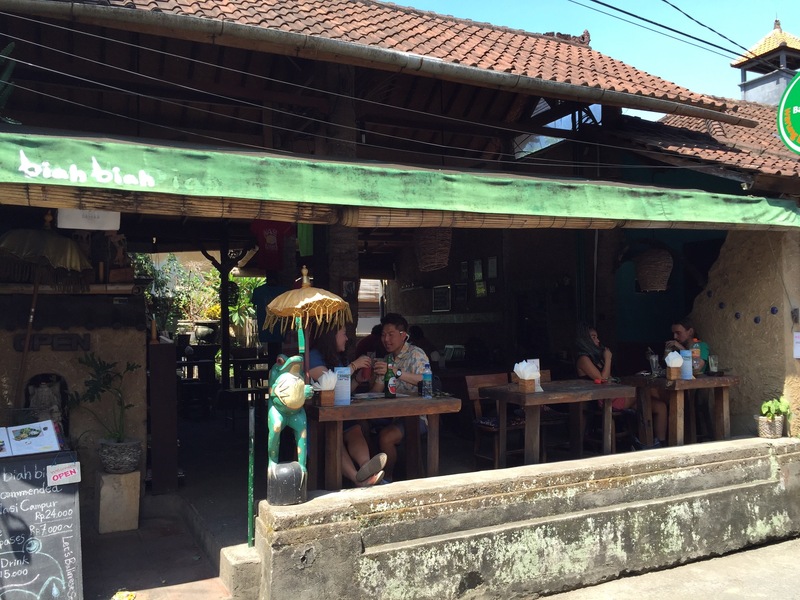 Here is my personal top 5 of places to eat out in Ubud, Bali – I am counting them down to my number one spot. If you are traveling there, check them out! 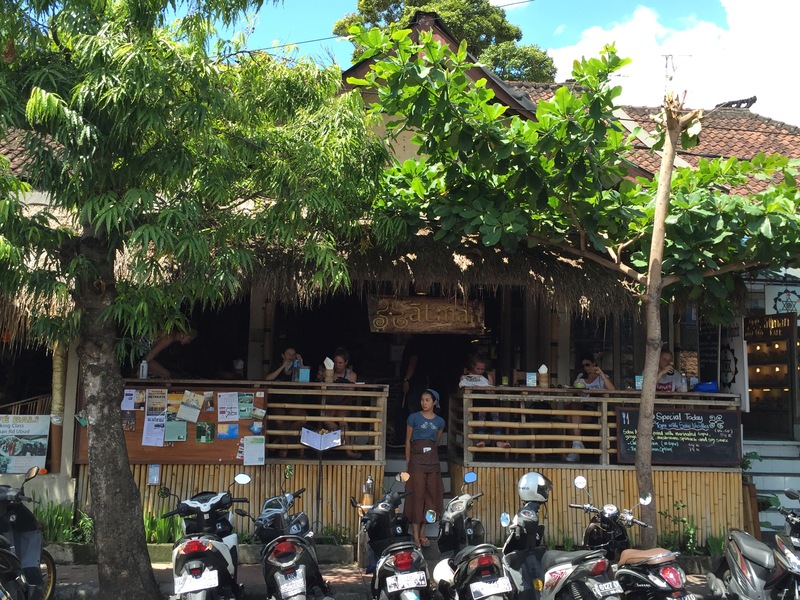 Small restaurant, cosy, good wifi, reasonably priced food and drinks. 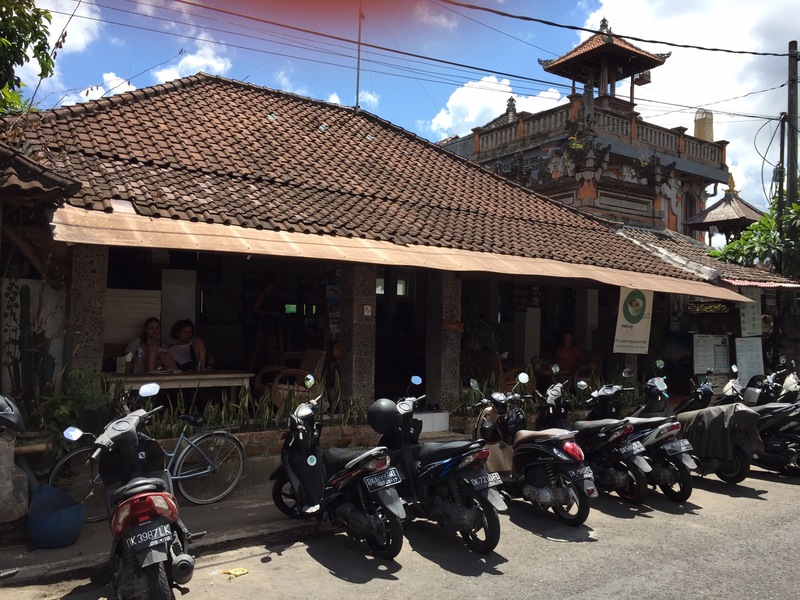 Also a small restaurant slightly aside from the town bustling, good wifi, cheap food and drinks. 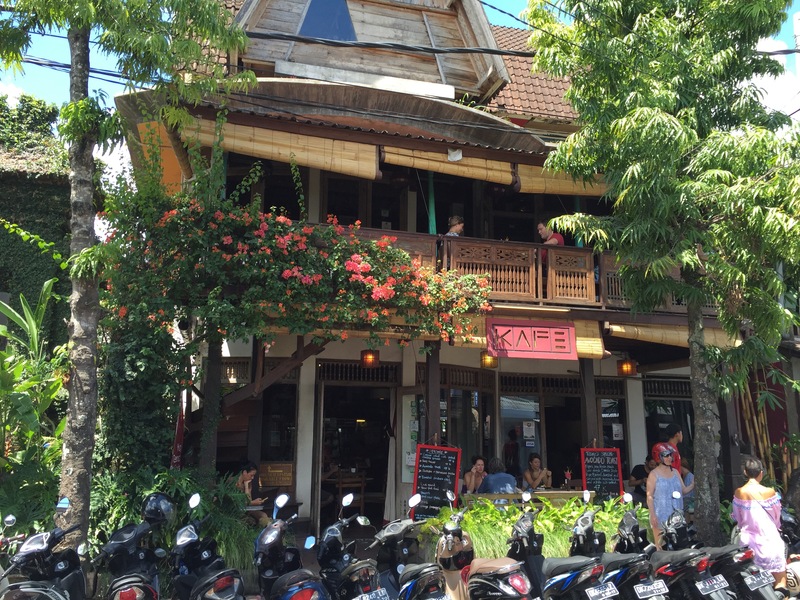 Situated on one of the busier streets with nice seating inside and outside. Good wifi. Food and drinks come a little more expensive – but is very good. 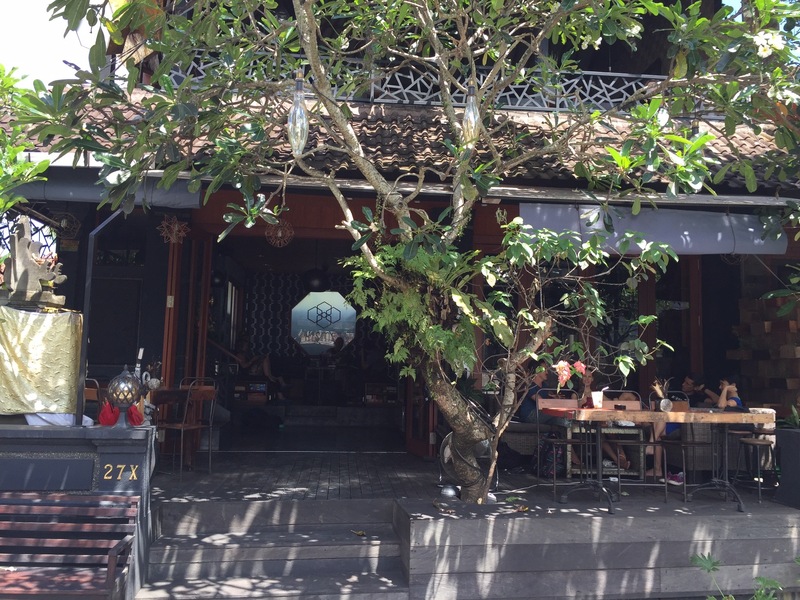 Only a few meters away from Atman you can sit inside and outside. Good wifi. 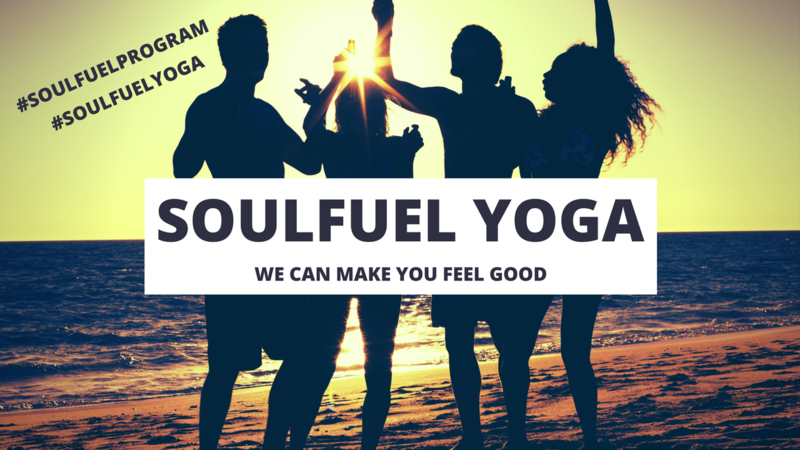 Even a little more expensive than Atman but bigger choice of food and drinks. Aside from the main roads you find nice seatings inside and outside. The menu is awesome and you have good wifi. Pricing is comparable to Atman.